The Number Bed that Changes with You! Come see why the Instant Comfort number bed is changing the custom sleep market. With over 45 settings it’s like having 45 mattresses available to you at any time with just the tough of a button. 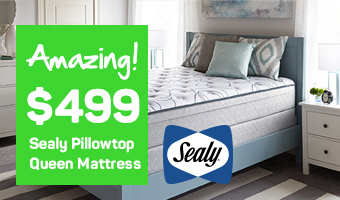 Mattress World Northwest takes great pride in helping every customer find the right comfort at the right price. 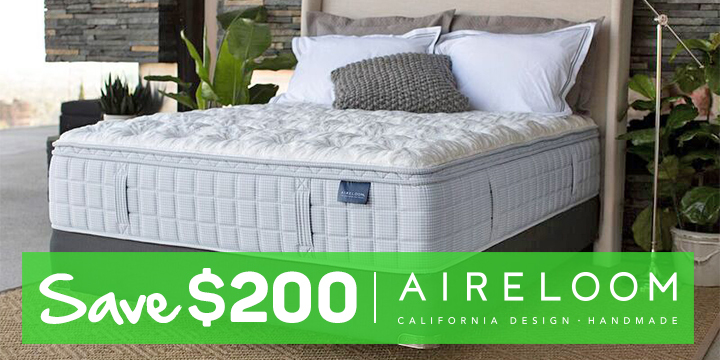 Come see us if you’re looking for the largest selection of high-quality mattresses in Oregon. We know our brands, believe in our products, and take great pleasure in helping our customers find exactly what they are looking for. Our amiable Sleep Specialists take the time to understand each customer’s unique needs and preferences. 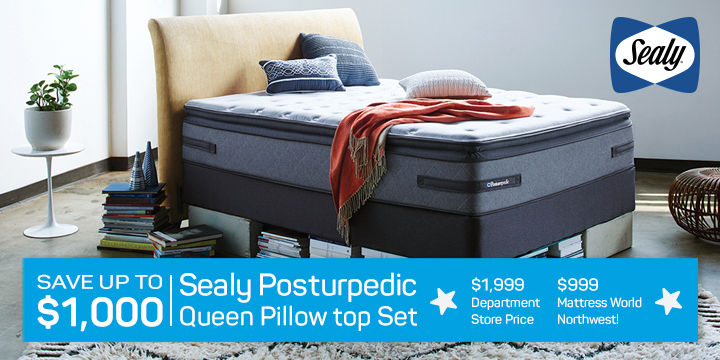 We’ll show you how to determine the right balance of support and cushioning and give you ample time to test the beds for comfort, without hovering or intruding. With so many mattresses on the market, and so many things to consider when making this investment- we know how challenging mattress shopping can be. We are happy to share our knowledge and answer all of your questions. Our goal is not just that you are comfortable in your bed, but that you are comfortable with the choice you’ve made. We are Oregon family owned and run. Owner Sean Hathaway believes in making this community a better place with his “Do Right and Sleep Tight” motto. 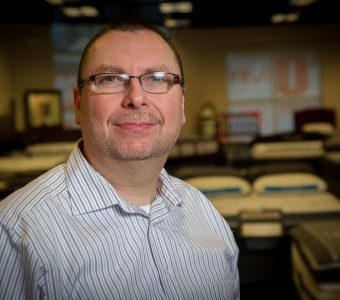 We believe that the best place to buy a mattress is at a local mattress store, rather than a national “big box” chain, not only because it’s good for the community, but because the customer gets a better value. Our lower overhead means the savings get passed on to you! The answer is YES! Our store location is on Commercial Street Southeast, across from McDonald’s, in the same plaza as Napa Auto Parts, Chase Bank, and Salem Fitness. We’re less than 15 minutes from the Lancaster Mall, Jefferson, Hayesville, and downtown, and conveniently accessed from I-5. The Mattress World Northwest Sleep Specialists look forward to meeting you in our store soon!